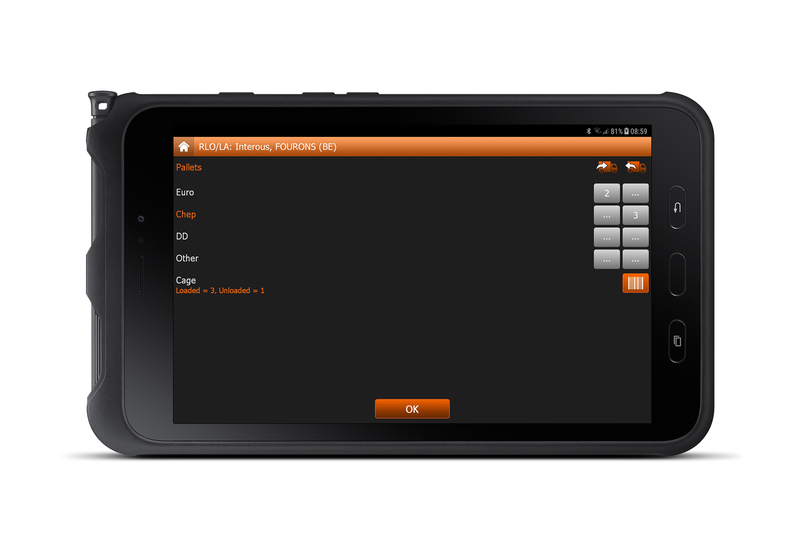 TX-FLEX is a mobile add-on for both the TX-SKY and the TX-GO 2 on-board computer. 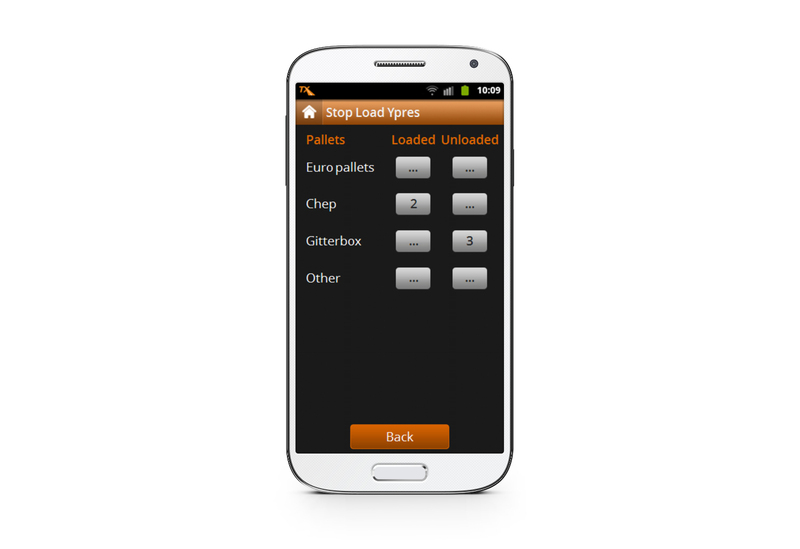 It is a driver app, running on an Android device. 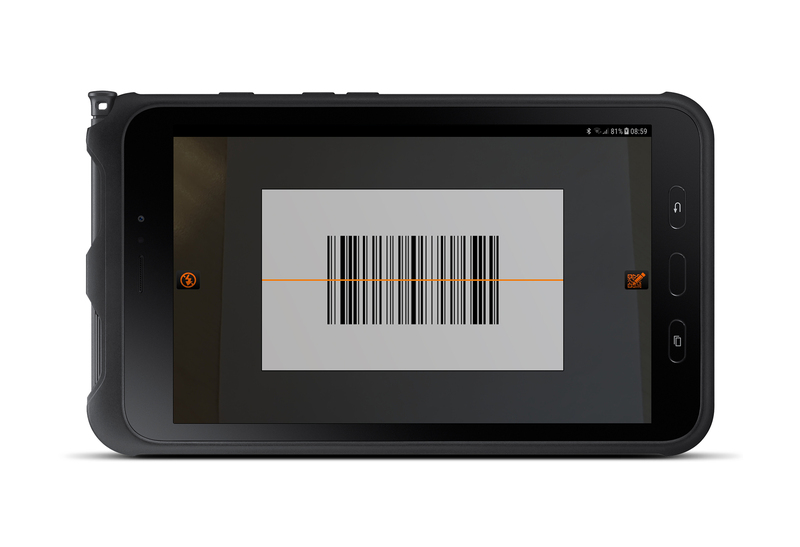 TX-FLEX facilitates all driver activities outside the truck cabin: barcode scanning, picture transfer, digital signatures, pallet information and problem reporting. 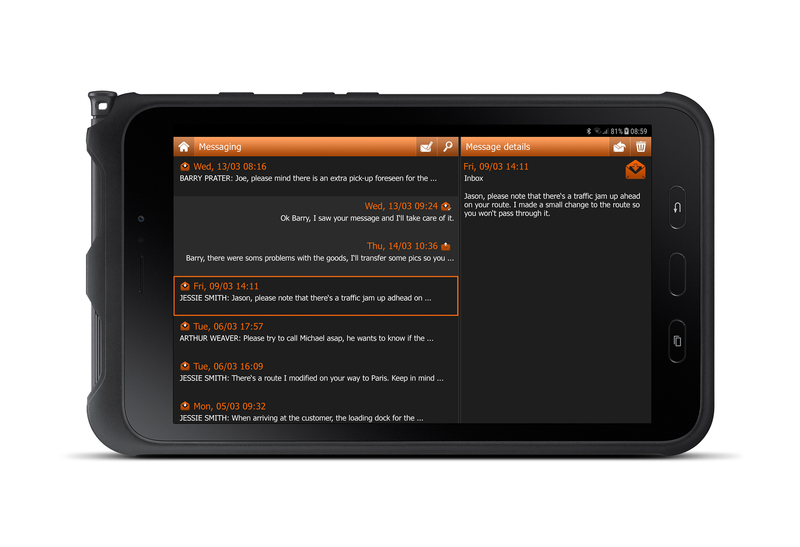 Combined with TX-GO 2, TX-FLEX enables efficient planning follow-up. 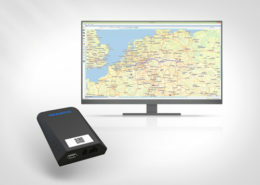 Data are synchronized via Bluetooth with TX-SKY or TX-GO 2 and sent to the TX-CONNECT back office platform for further processing. 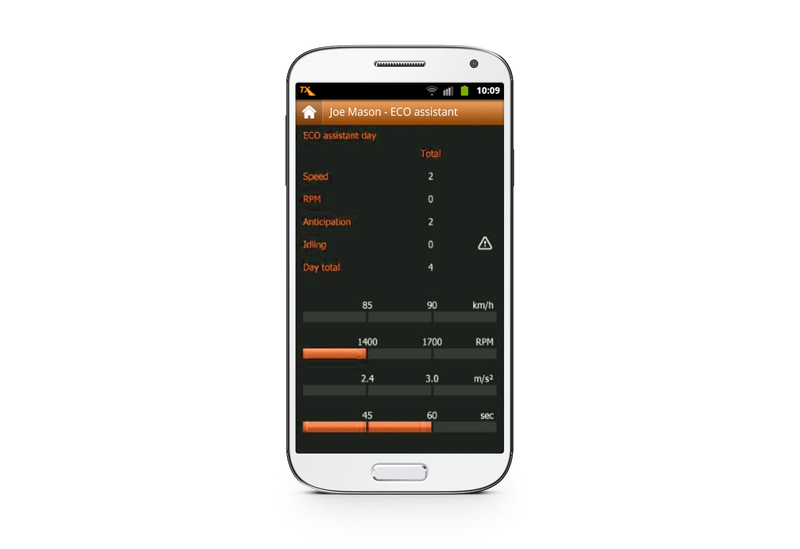 TX-FLEX combines the advantages of a fixed solution with the flexibility of a mobile device. 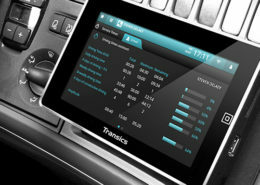 On the one hand, the on-board computer is a gateway of corporate-secure info such as tachograph data, driver activities, fuel consumption data … On the other, TX-FLEX allows the driver to be more flexible and supports him in completing his planning and specific out-of-cabin activities. A driver logs on to TX-FLEX via a QR code on the TX-SKY or TX-GO 2 on-board computer. As from that moment, both are paired via Bluetooth. TX-SKY steers the driver to his destinations and guides him through the planning. As soon as the driver leaves the truck cabin to finalize his order at location, TX-FLEX takes over. 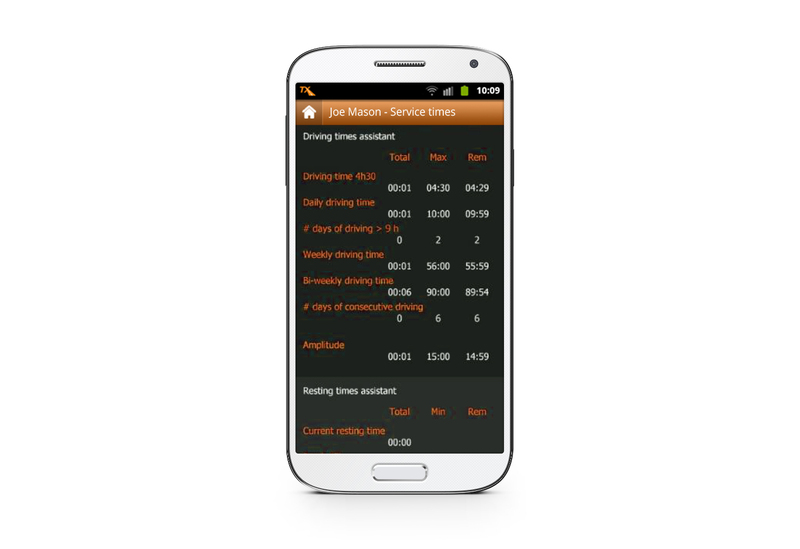 All app entries are synchronized with the on-board computer and can be double-checked with the home base. 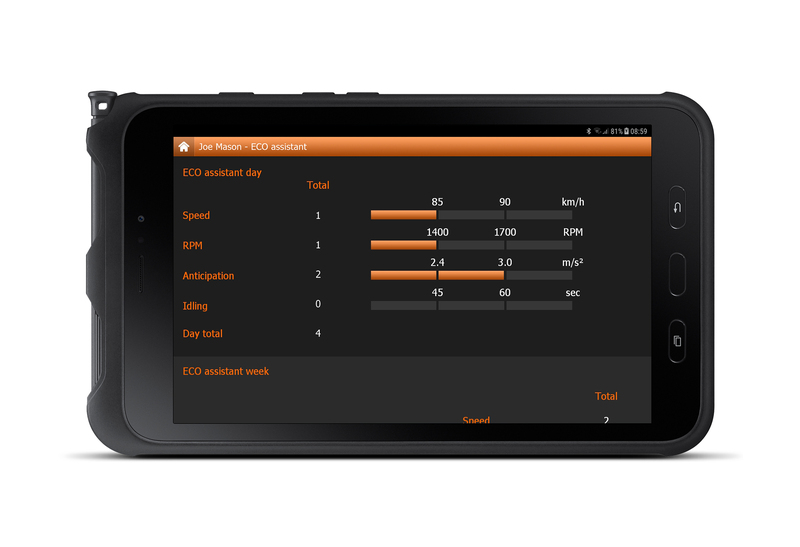 Meanwhile, TX-FLEX permanently informs the driver on his driving style and remaining driving and resting times. 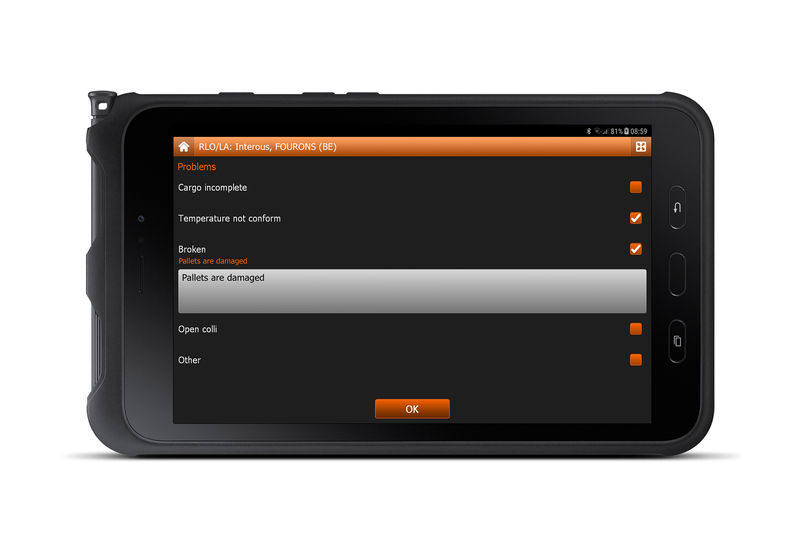 Indicate the number of pallets loaded or unloaded and select the specific pallet type. The info in this module is defined by the app instruction set. 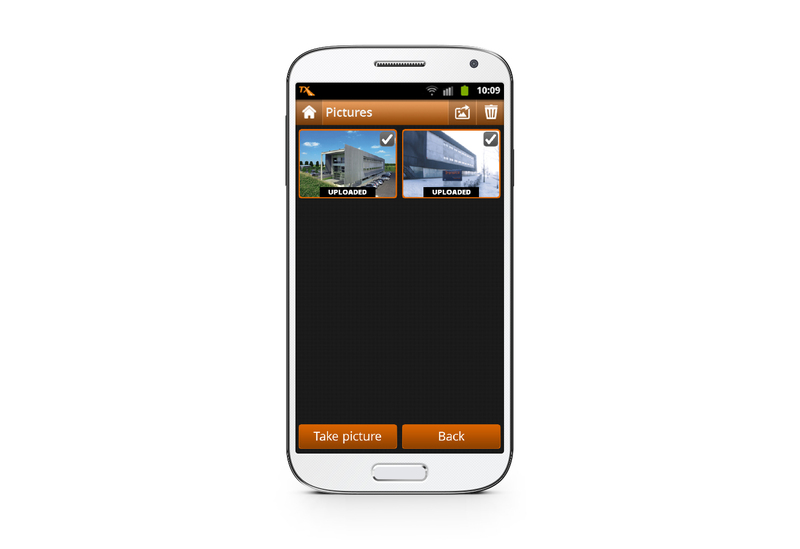 Inform in real time of the status of the cargo by adding product pictures and comments to the order info, in case of accidents, damaged goods … Pictures can also be taken independent of planning tasks. 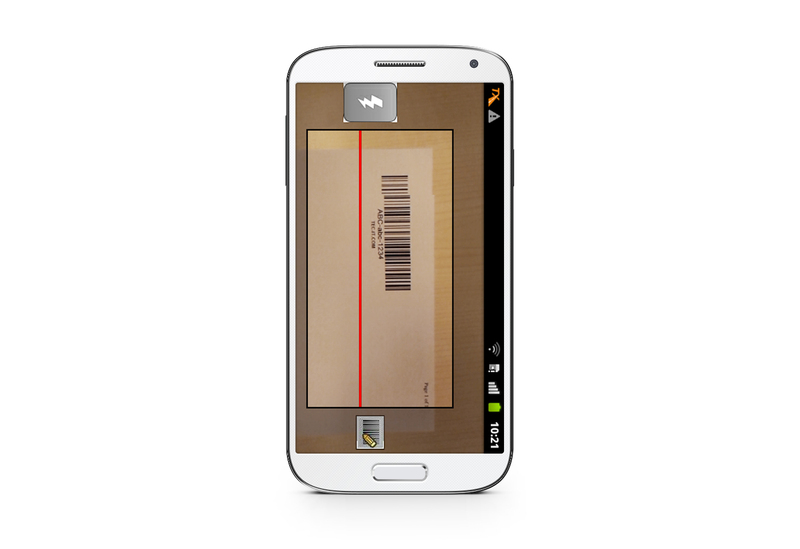 Scan the products predefined in the planning or scan new items, so that their barcode is automatically added to the order in a structured way. Report on unforeseen problems at a loading or unloading place, such as early or late arrival. The info in this module is defined by the app instruction set. 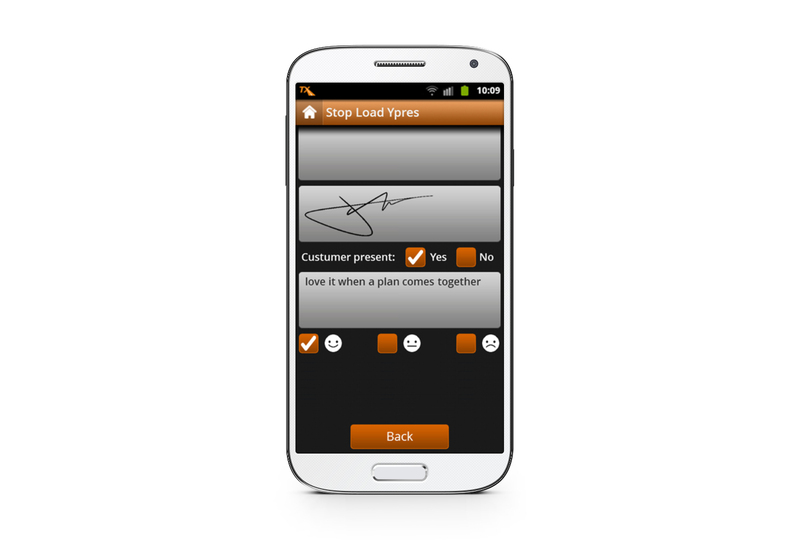 Get the customer’s credentials and signature and give him the possibility to add extra comments on the service performed. 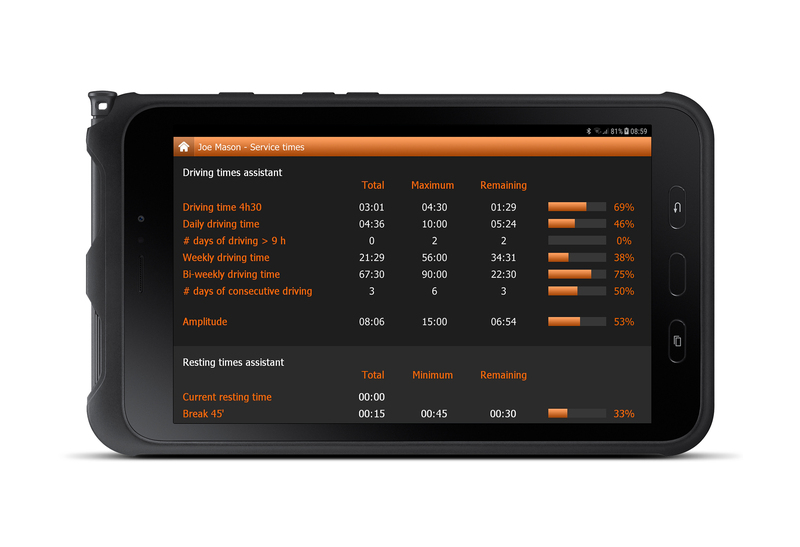 With TX-ECO ASSISTANT, your driver gets an immediate day-to-day insight into his driving behavior. Having a permanent view on his remaining driving and resting times, a driver can decide independently whether or not to continue his trajectory, compliant with the European regulation on driving and resting times. 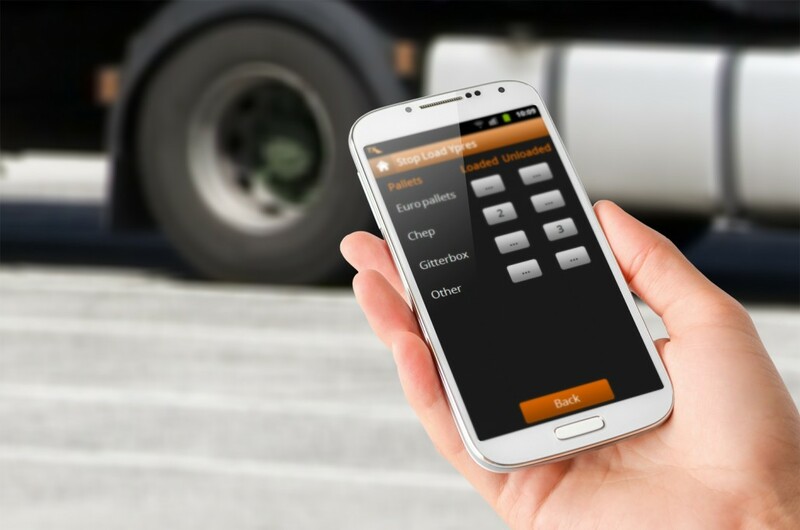 While TX-GO 2 allows dispatchers to follow up trucks and drivers in real time, TX-FLEX acts as a driver interface for efficient communication between the driver and the back office. 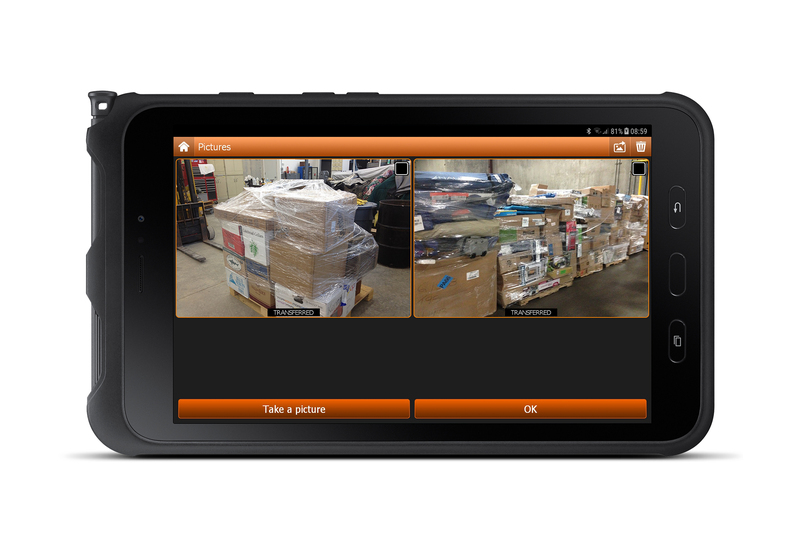 Serving as a mobile extension of TX-GO 2, TX-FLEX helps the driver to view & execute his planning and perform out-of-cabin activities like barcode & document scan, picture & document transfer, digital signatures, etc. Moreover, TX-FLEX also informs the diver on his driving style and remaining driving & resting times. The data are synchronized via Bluetooth with TX-GO 2 and sent to the TX-CONNECT back office platform for further processing from TX-GO 2 or also optionally from TX-FLEX. 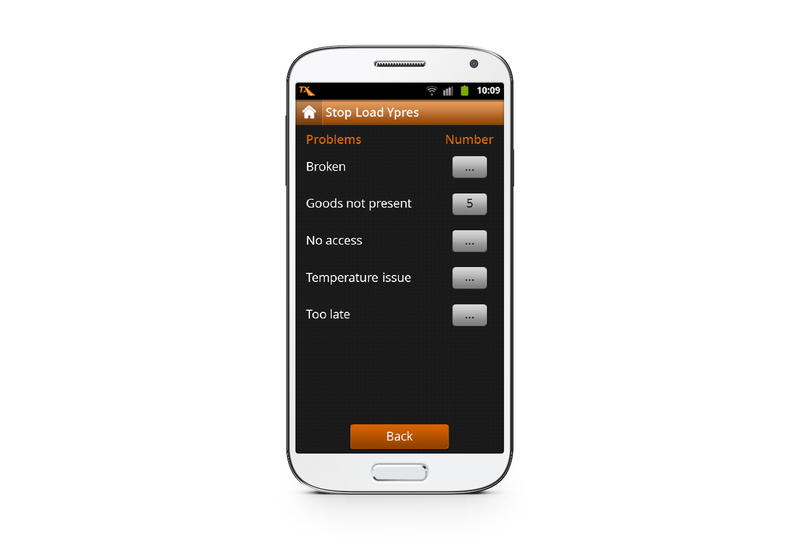 Forward your orders to the driver to have them completed on his mobile device adding driver comments and planning-related problems. Communicate directly with your drivers to optimize planning execution. Send your driver planning-related destinations from the back office and have them launched from the planning into your preferred navigation app. Go for flexible FMS, discover your best match. 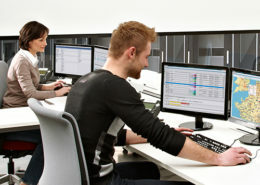 TX-FLEX is permanently synced with the TX-SKY or TX-GO 2 on-board computer and our TX-CONNECT back office platform. Maximize the potential of TX-FLEX by combining it with some of our other products, such as our platform for integration with existing 3rd-party software. Let us show you how TX-FLEX can benefit your company. Just give us a call or complete the contact form.